Plano, TX cosmetic dentist, Dr. Ron Bosher, has an impressive list of credentials and a career that spans more than 35 years. As one of the most respected dental professionals in the greater Dallas area, Dr. Bosher specializes in preventative, restorative and cosmetic dentistry. 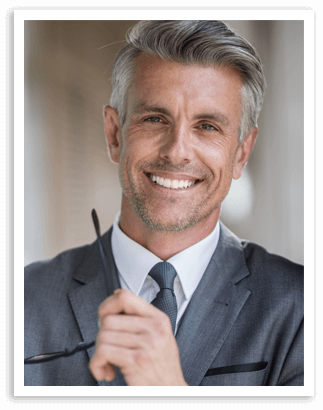 Known for his warmth and sincerity, he strives to create smiles his patients can be proud of and his long-term success can be attributed to the lasting relationships he forms. 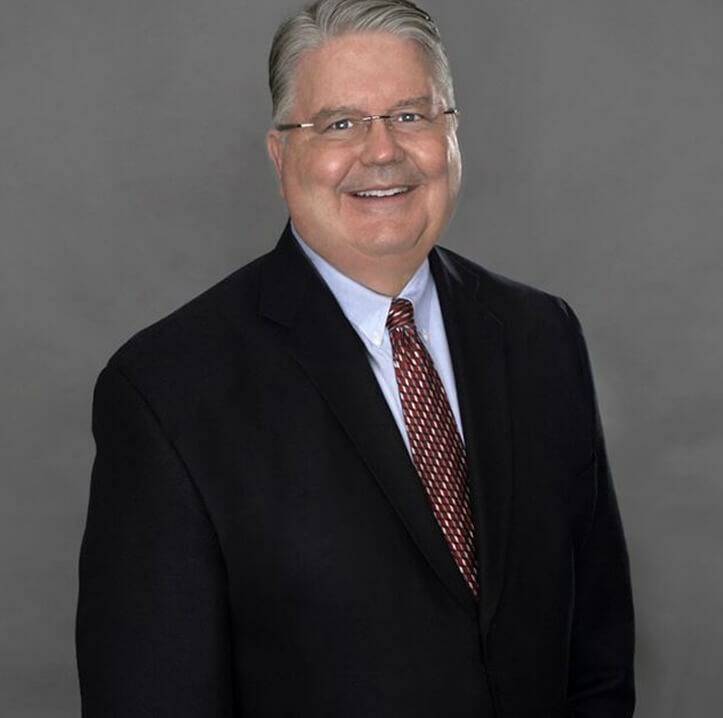 Consistently listed as a “Best Dentist” in D Magazine, Dr. Bosher’s professional achievements have placed him at the top of his profession as a successful cosmetic dentist, entrepreneur, published author, and teacher. 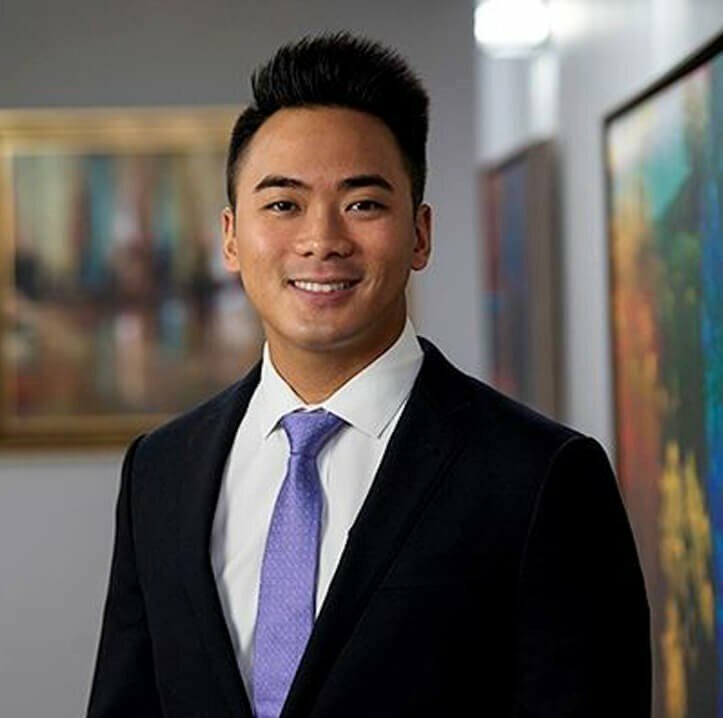 Dr. Tim Nguyen, DMD, specializes in general, restorative and cosmetic dentistry for patients in Plano, TX and the entire North Dallas community. Dr. Nguyen has partnered with Dr. Bosher at Parker West Dental Associates to serve the greater North Dallas and Plano areas. After completing dental school and a residency program, Dr. Nguyen took advanced training on the latest technology and treatments associated with restorative and cosmetic dentistry. Dr. Nguyen has a special interest in family, cosmetic, and restorative dentistry using advanced technology. When working with patients, Dr. Nguyen takes the time to establish a good working relationship. His goal is that his patients are comfortable with their treatment plan, have the opportunity to ask questions, and have an understanding of the process moving forward. Dr. Nguyen believes that understanding builds trust, and trust in patients is of the utmost importance. Our Plano, TX cosmetic & restorative dentistry practice is conveniently located for North Dallas patients seeking dental work. Our highly trained staff works hard to create a patient experience that is comfortable, safe and efficient. We offer porcelain crowns while you wait! Patients that suffer from damaged, chipped or decayed teeth no longer have to wait weeks to receive their dental crowns. We strive to help patients achieve a beautiful, healthy smile in a timely manner. Dr. Bosher and Dr. Nguyen use 3D and CAD/CAM technology so that your restorations are made right in our office.